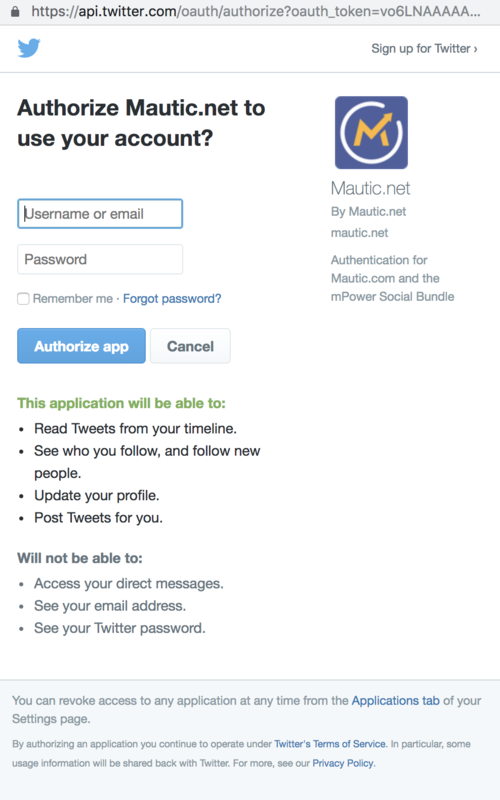 Connecting your Company’s Twitter account to Mautic is as easy as logging in! 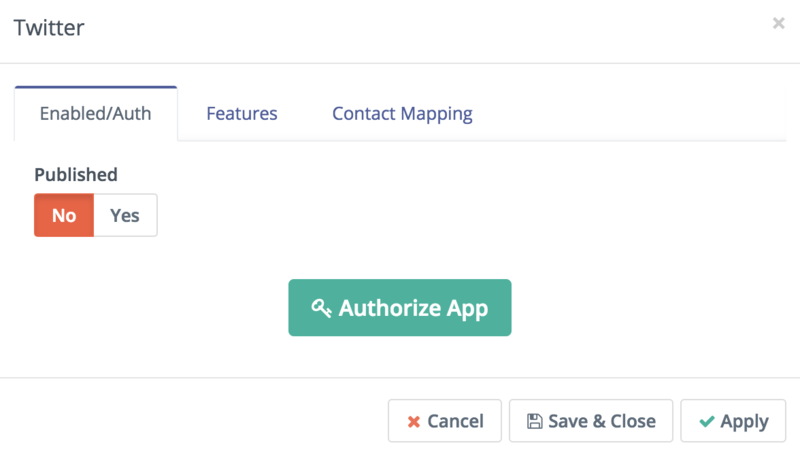 Here’s a quick walk through for getting Twitter connected with Mautic. Simply sign in and you’re all set! 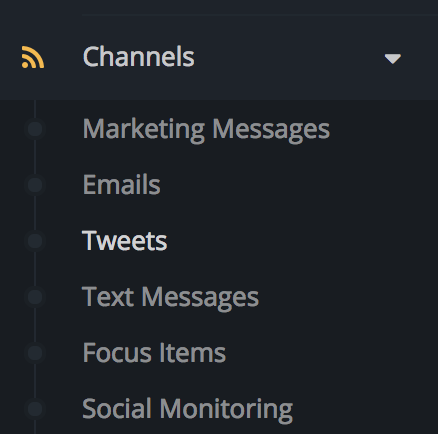 This is where you’ll create your Tweets that you can send from with Campaigns, and are available under Actions.